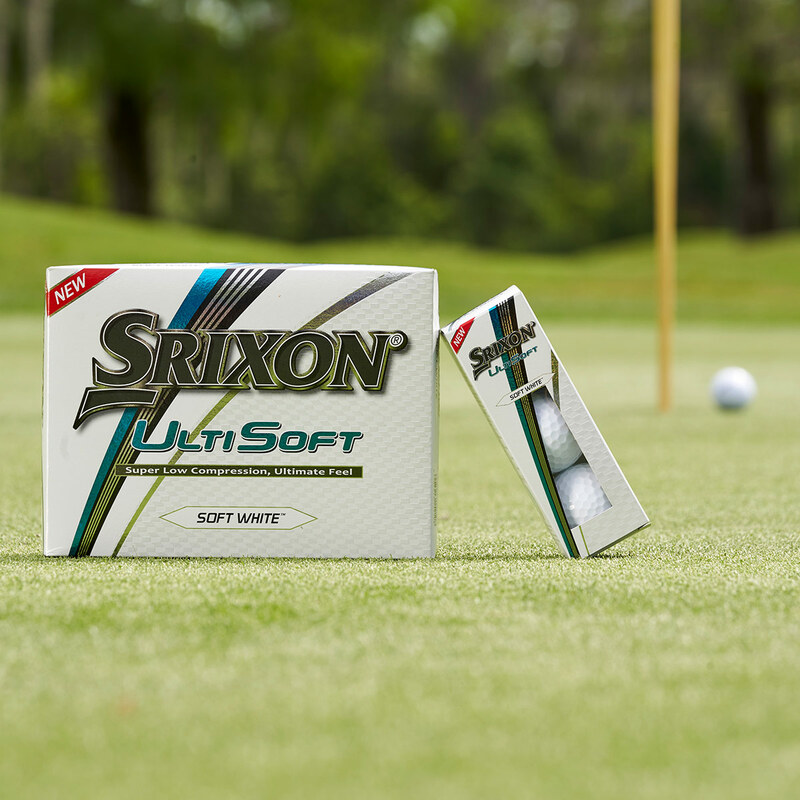 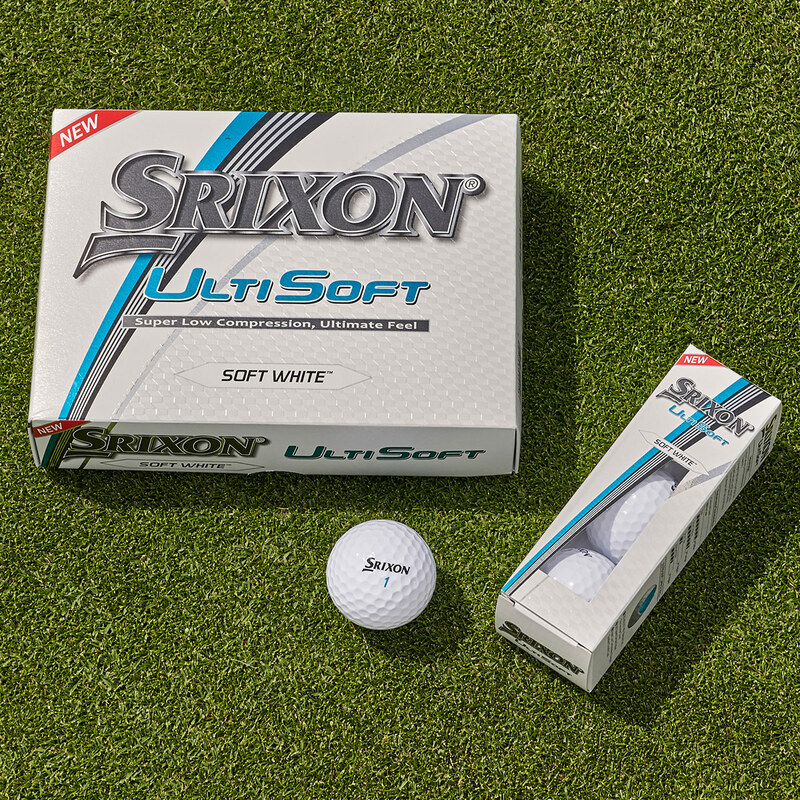 This 2nd generation golf ball is now better than ever before, offering the ultimate in distance and feel. 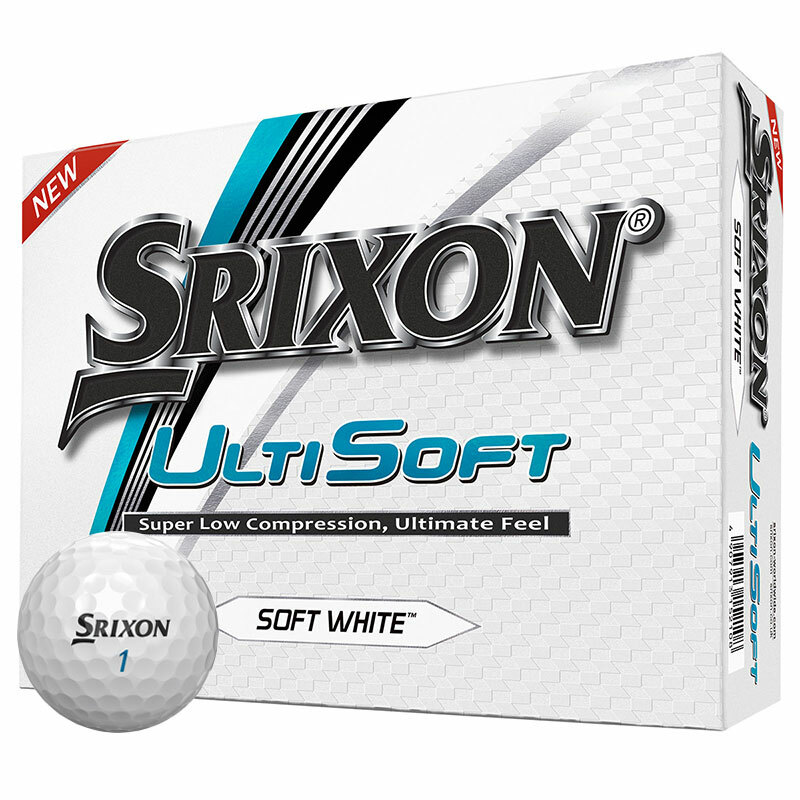 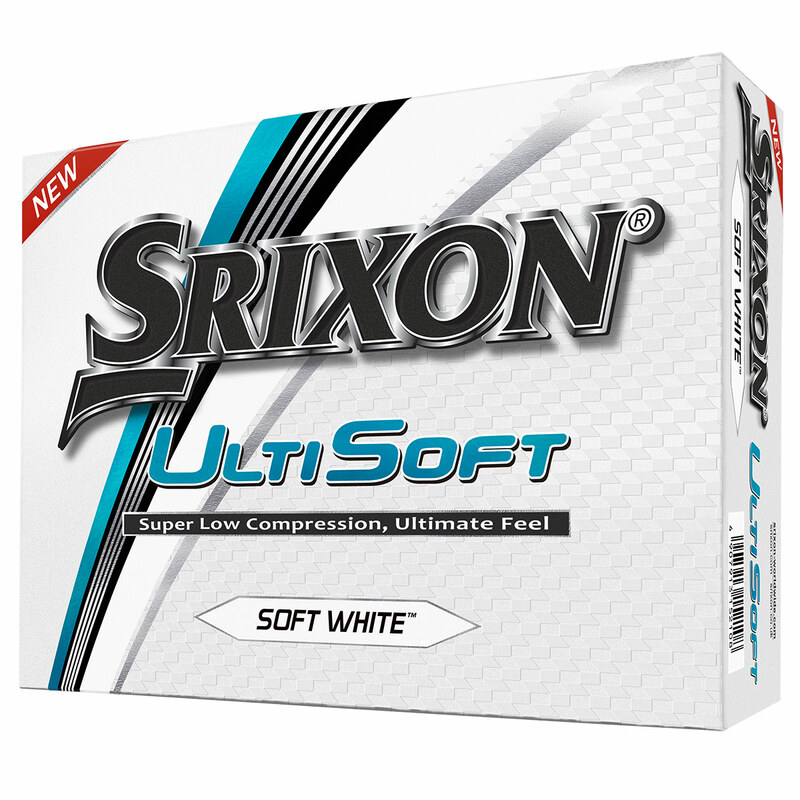 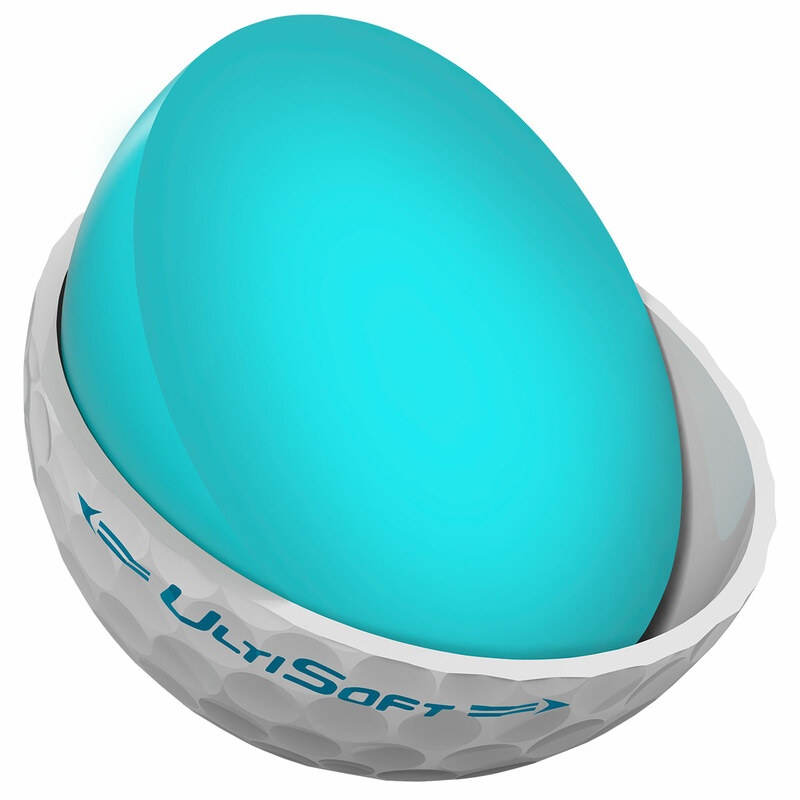 The even softer Energetic Gradient Growth Core provides the golfer with a super soft feel. 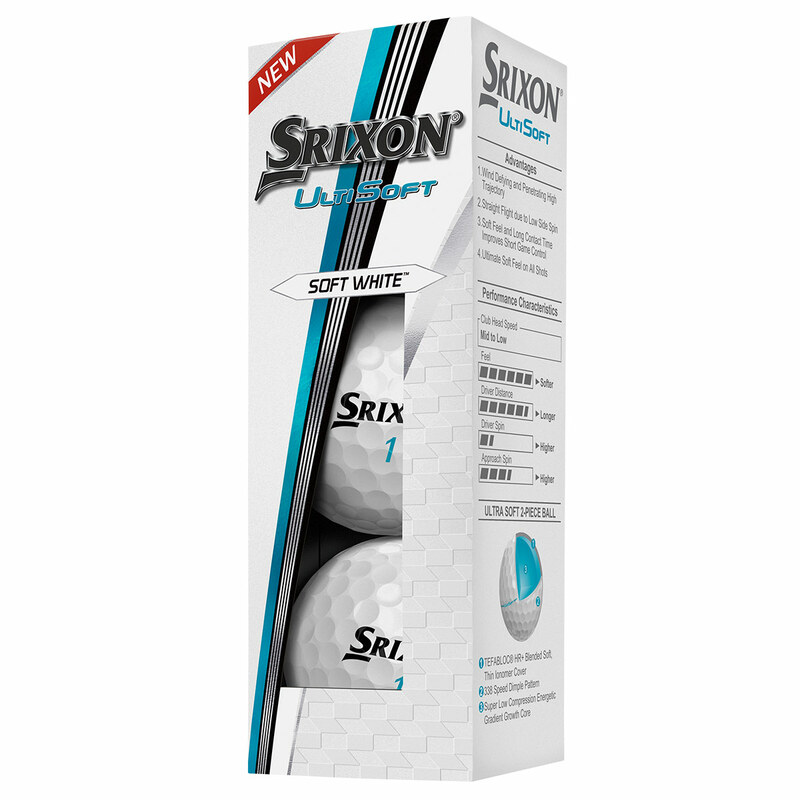 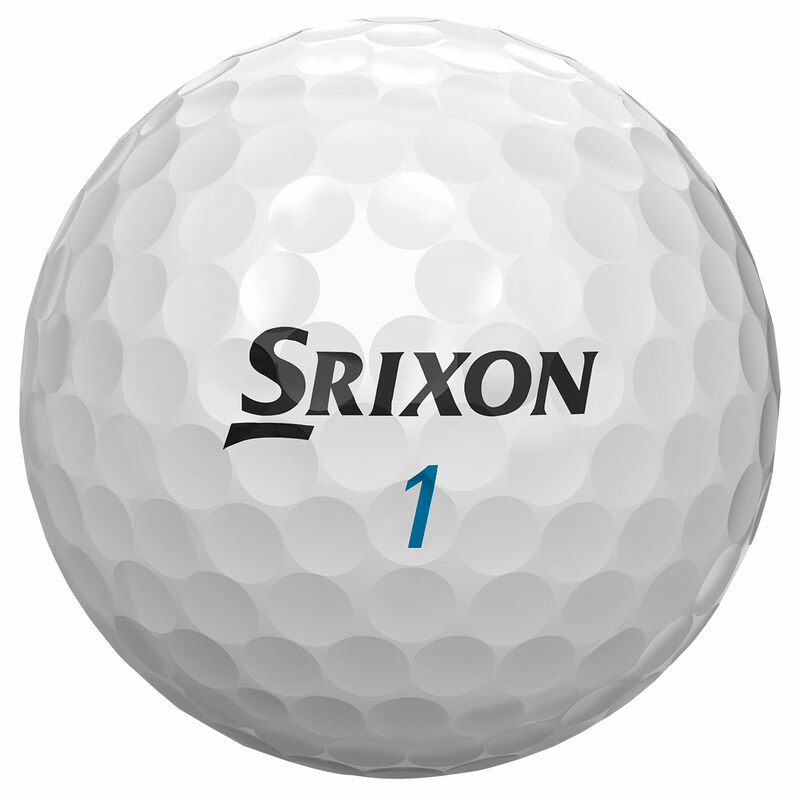 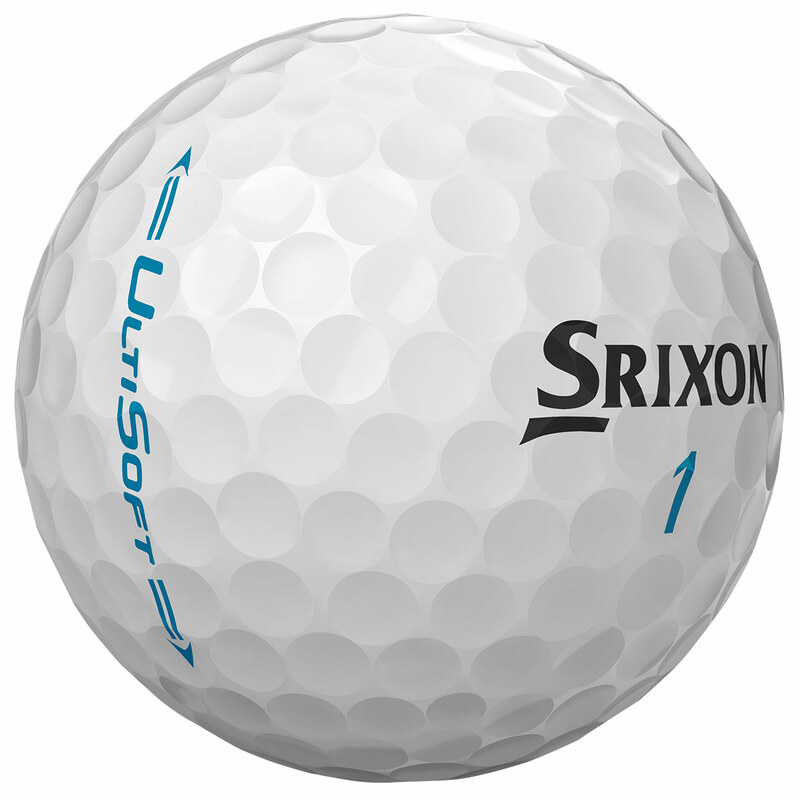 The ball is softer in the centre than the previous generation ball, providing a high launch off the tee, with low spin for even more distance performance. 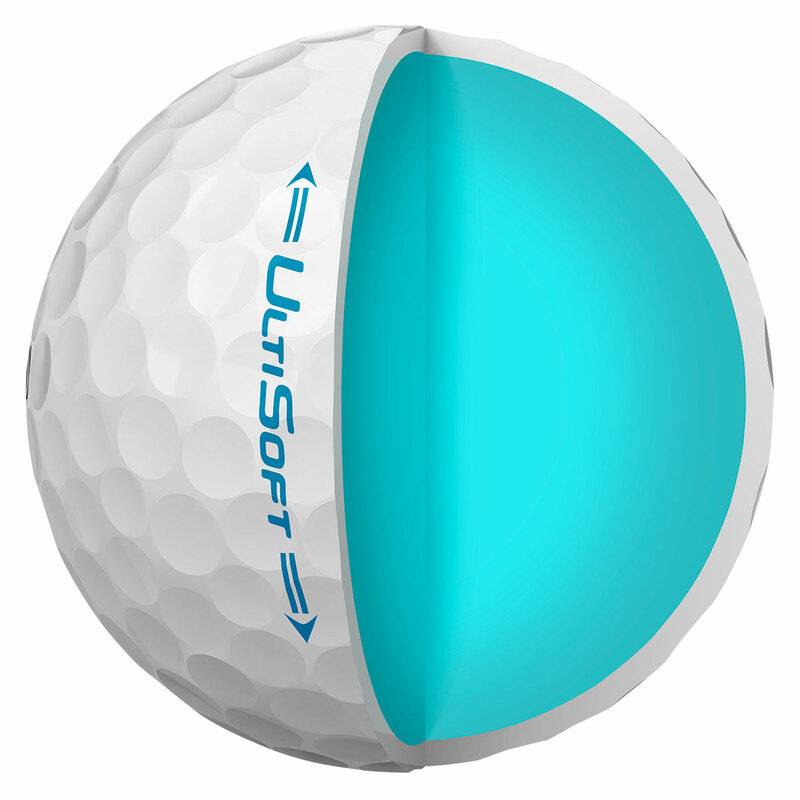 The new soft and thin golf ball cover provides more control around the green, and has been re-designed with a 338 Speed Dimple pattern, this aerodynamic pattern helps to reduce drag for a more penetrating flight, to give extra distance on full shots.